We’re wired for anything. At Electri-Cord Manufacturing, have the ability to build UL508A or UL698A certified Panel Assemblies from your prints and specifications. 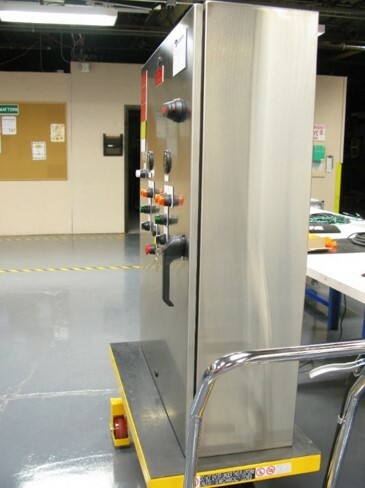 We have also taken an end customer’s input/output requirements, designed a panel to fit an application, manufactured and delivered the panel to the Point Of Consumption (POC). Electri-Cord leverages our Supply Chain skills, Globally Local™ approach and strategic manufacturing facilities in the US, Mexico and Asia to best support your project – wherever you are, whatever your needs. 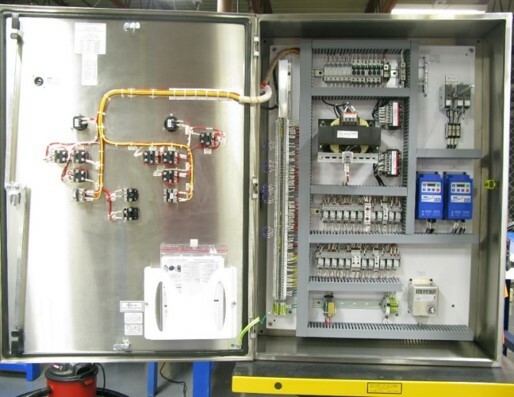 For high quality innovation made real, call today to discuss your custom Panel Assembly requirements.